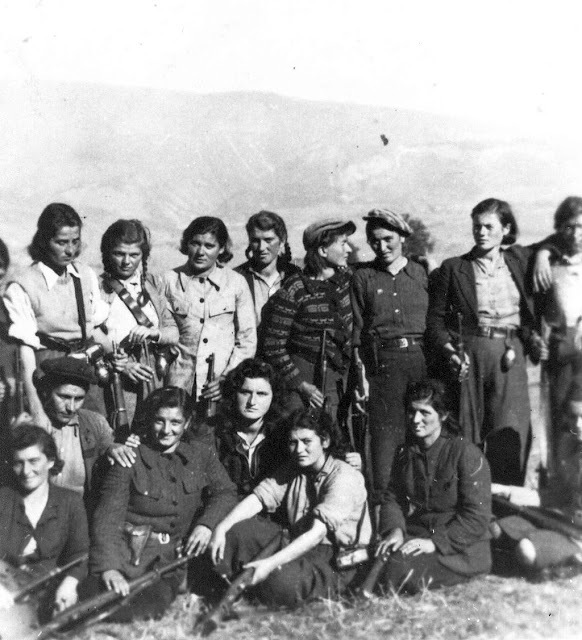 During the People's Liberation Struggle of Yugoslavia from July 1941 to May 1945, over 100,000 women fought in the ranks of the National Liberation Army and Partisan Detachments of Yugoslavia, of which some 25,000 were killed. In addition, a large number of women participated in work in the background, and especially the mass participation of women was recorded in the rebellious regions. Under the leadership of the Communist Party of Yugoslavia during the People's Liberation Struggle, women's organizations were different that was different because the conditions were different in some parts of Yugoslavia, but the goals were the same - liberation of women from the occupiers, but also of its dependence and inequality in society. 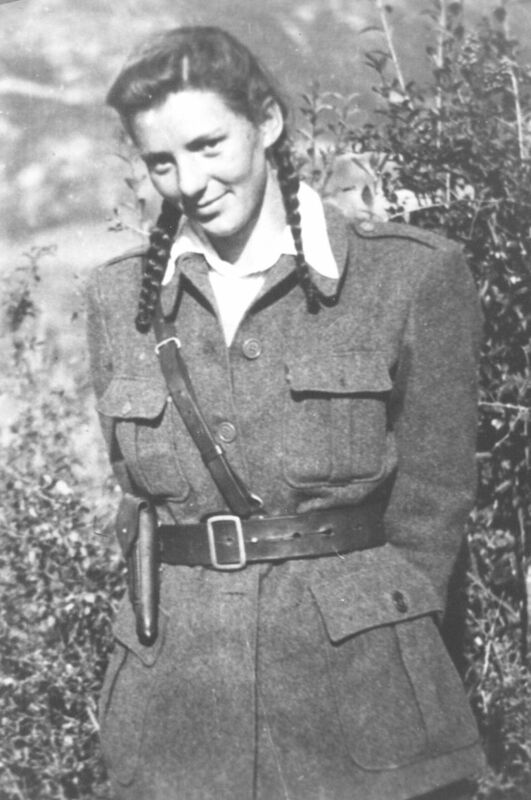 Milica Mušikić - Pajković, during the war in Montenegro. Women are massively involved in the National Liberation Movement - as delegates, political commissars, commanders, officers Medical Corps, nurses, soldiers, puškomitraljesci, bombers, party and SKOJ managers and councilors National Liberation Committees. In the pre-war period, the CPY also tried to involve women in the revolutionary movement, but there were no special women's organizations. 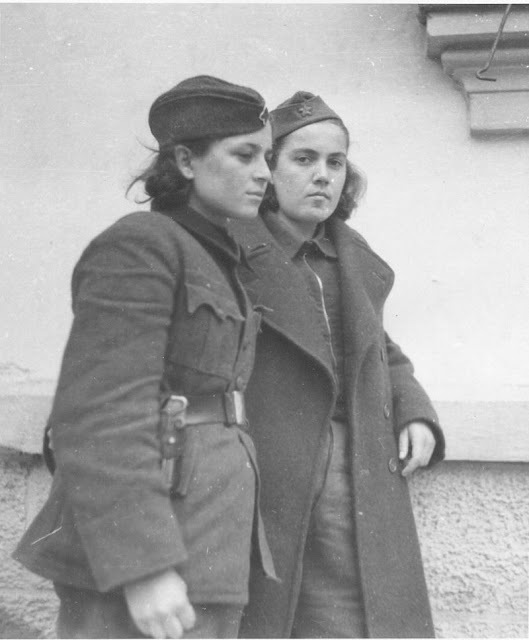 At the beginning of the war, the local, municipal and city committees of women were established, and after the great successes achieved in the struggle between 1941 and 1942, a special women's organization was formed - the Anti-Fascist Front of Women of Yugoslavia founded on December 6, 1942, in Bosanski Petrovac. Partisans from the 1st Battalion of the Fourth Proletarian Brigade, on Sutjeska in 1942. Of the approximately 40,000 women wounded during the war, more than 3,000 have become severely disabled. For People's Heroes, 91 women were declared, and 3,344 of them received The Commemorative Medal of the Partisans of 1941. 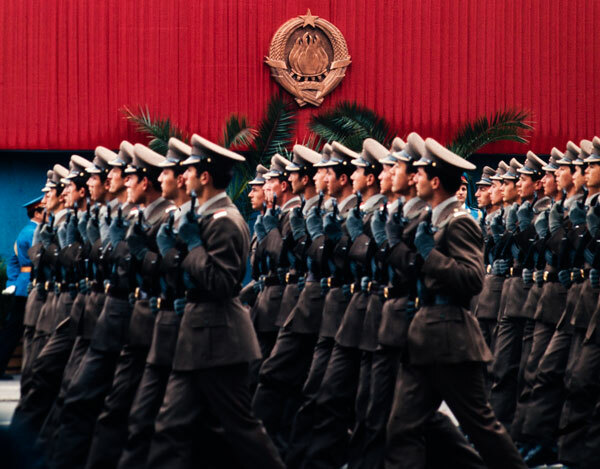 Over 2,000 women became officers of the Yugoslav Army. Of some 1.7 million Jews, how many were killed during the Second World War, about 620,000 were women, and only more than 282,000 were killed in the concentration camps. 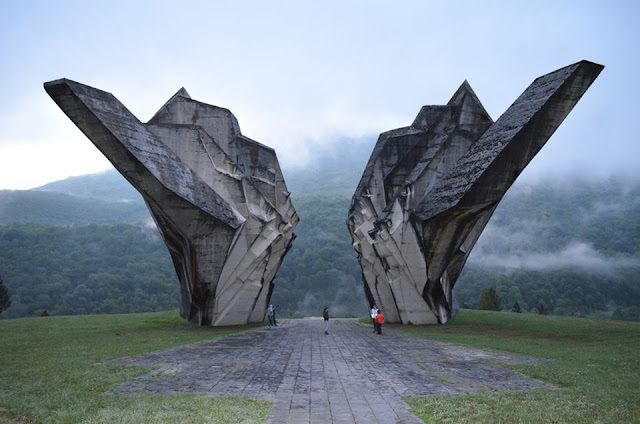 "No one has given equality to Yugoslav women, but they have won with their weapons in their hands, they have won with their participation in the National Liberation Struggle, with massive participation." Comrade partisan. On Left is Fana Kocovska, national hero of Yugoslavia. After the occupation of the Kingdom of Yugoslavia in April 1941 and the organization of the National Liberation Movement of Yugoslavia (NLM), the education of the NLM activists' committees for the collection of food, clothing, footwear, medical supplies, then for the care of the wounded, children and exiled people, for the mobilization of nurses in the medical service, maintenance of courier connections, intelligence services, etc. These committees began to be called the Committees of the Anti-Fascist Front of Women during the summer and autumn of 1941 and were mutually interconnected. "In the Partisan Movement, I have never felt any kind of prejudice and inequality with others, whether it was sexism or anti-Semitism." 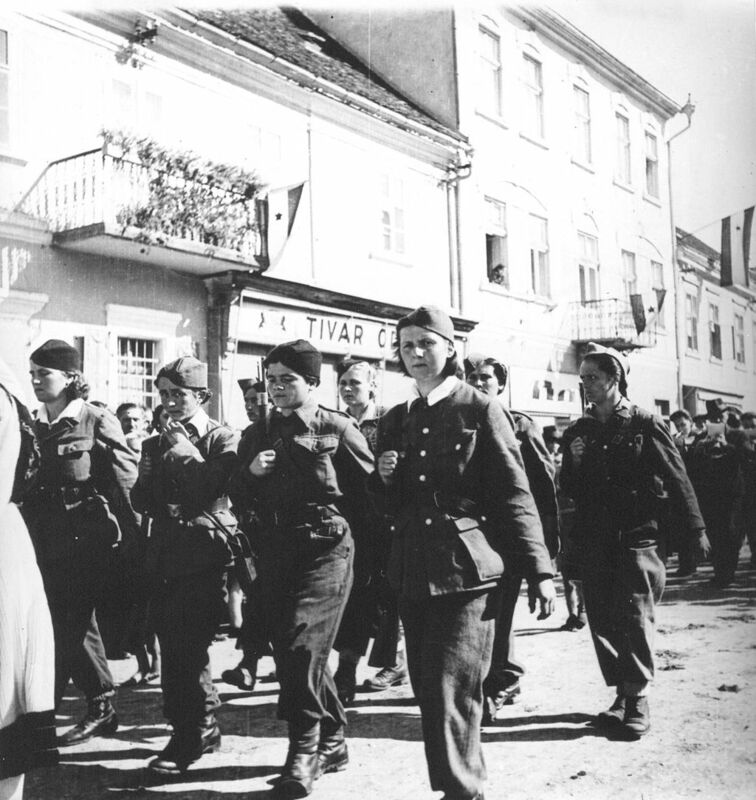 At the First National Conference of the Antifascist Front of Women of Yugoslavia (AFW), held from 5 to 8 December 1942 in Bosanski Petrovac in the presence of 166 delegates from all over Yugoslavia (except Slovenia and Macedonia) - elected Central Committee AFW Yugoslavia of 20 members who unite the work of provincial leaderships AFW; Kata Pejnović was elected President of AFW. Woman's Hero - detail of the relief from the Cemetery of the Liberators of Belgrade in 1944. "During the war, I learned to respect women. I've seen many men of heroes and cowards. I never saw a woman in the Partisans - a coward. Men have to go to war. Women do not have to. They were not forced to join the partisans, they were forced to leave the partisans! Women urge boys to leave their homes when the country is in danger. Women are required to stay in their homes. I know the girls who were finally accepted to the Partisan ranks only when they were - following the column in which their boys or brothers - so far away from their village that they could no longer be returned to their homes. " Mirko Tepavac "Beli" (Zemun, August 13, 1922 - Belgrade, August 28, 2014) was an activist of the communist youth during the time of the kingdom of Yugoslavia, a Partisan fighter and illegal immigrant in the Second World War, and a senior state official of the SFRY. 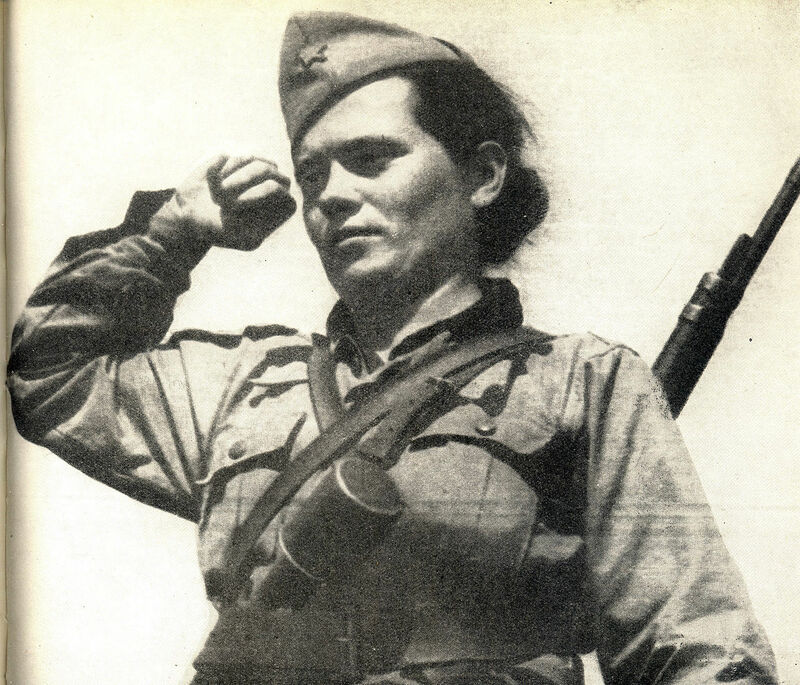 Lepa Radic (1925 - 1943), participant of the National Liberation Struggle and the National Hero of Yugoslavia. In February 1943 Lepa Radić was responsible for transporting the wounded in the battle of Neretva to a shelter in Grmec mountine. 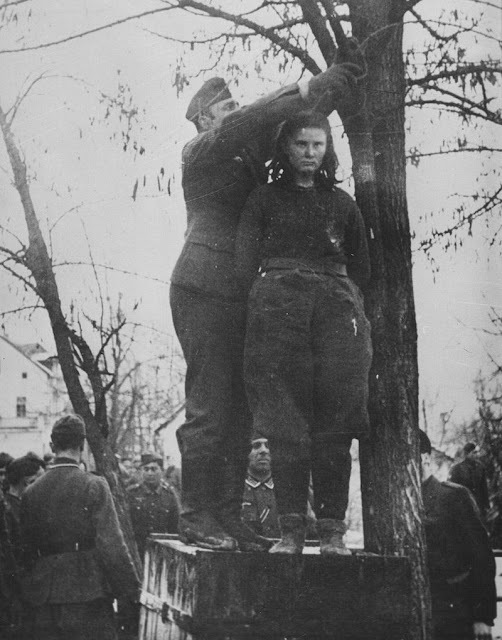 During the fight against the 7th SS Volunteer Mountain Division Prinz Eugen she was captured and moved to Bosanska Krupa where, after torture for several days in an attempt to extract information, was sentenced to death by hanging. With the noose around her neck, she cried out: "Long live the Communist Party, and partisans! Fight, people, for your freedom! Do not surrender to the evildoers! I will be killed, but there are those who will avenge me!" In her last moments at the scaffold, the Germans offered to spare her life, in return for the names of the Communist Party leaders and members in the shelter, but she refused their offer with the words: "I am not a traitor of my people. Those whom you are asking about will reveal themselves when they have succeeded in wiping out all you evildoers, to the last man." 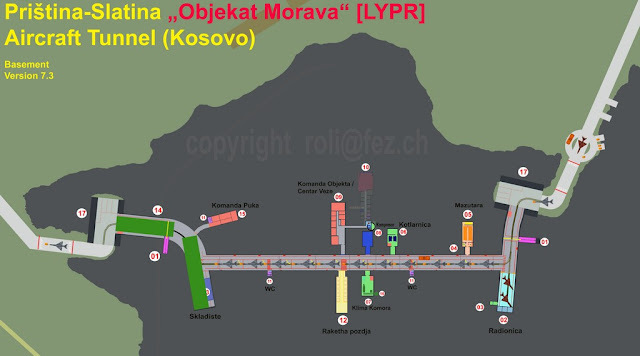 Lepa Radić was only 17 years old when she was publicly executed. 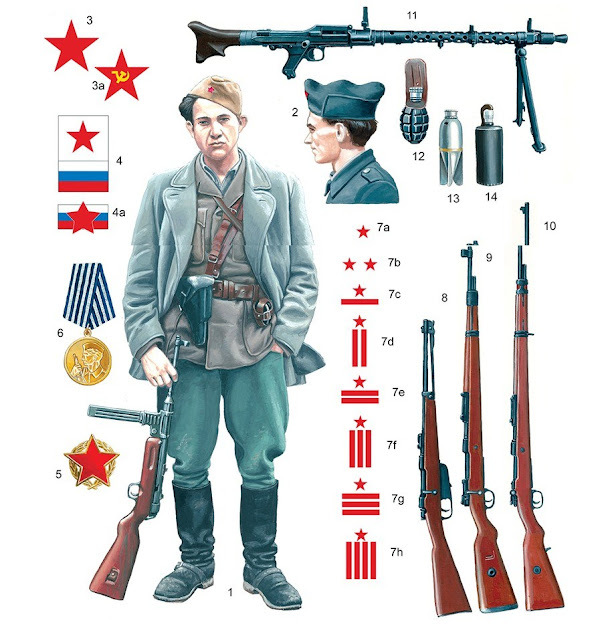 Savka Javorina-Vujović Saša (Studenci, near Gospić, August 4, 1918 - Belgrade, January 19, 2002) was a participant in the national liberation struggle and a national hero of Yugoslavia, a lynch who spent the whole war in Serbia and Macedonia in the fight against the German and Bulgarian occupiers, Chetnik and Albanian quisling. She was the political commissar of the Rasina Partisan Detachment, the First Kosovo-Metohija Brigade, and the Eighth Serbian Brigade NOVJ.